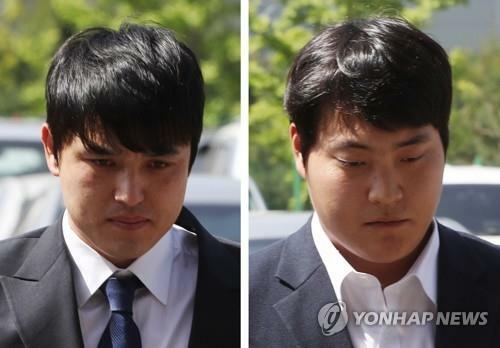 INCHEON, Jan. 28 (Yonhap) -- Two professional baseball players under sexual assault allegations will not be indicted by the prosecution, officials said Monday. 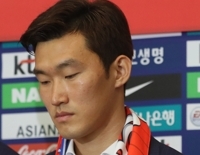 The Incheon District Prosecutors' Office said there isn't enough evidence to indict Cho Sang-woo and Park Dong-won of the Kiwoom Heroes in the Korea Baseball Organization (KBO). 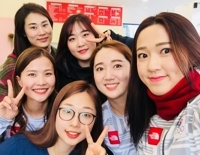 Cho, the team's closer, and Park, its catcher, were accused of sexually assaulting an intoxicated woman at a team hotel in Incheon, 40 kilometers of Seoul, last May, when the Heroes were in town for a road series against the SK Wyverns. Prosecutors said they looked into closed-circuit television footage from the hotel and ran a lie detector test during their investigation. They added they couldn't disclose further details out of respect for the privacy of the parties involved. Cho and Park, who were indefinitely suspended by the KBO last May, had denied the charges. Cho said he had consensual relations with the woman, and Park claimed he'd returned to his room in the hotel after the three had drinks together. Prosecutors earlier rejected police's request for arrest warrants for Cho and Park, also citing a lack of evidence. 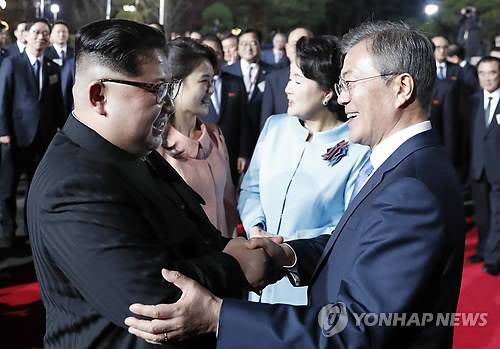 The KBO said it will have to review a formal report on the players' status to be filed by the Heroes before scheduling its disciplinary committee meeting. Before the allegations surfaced, Cho was 1-2 with nine saves and a 3.79 ERA in 18 appearances in his first season as the Heroes' closer.